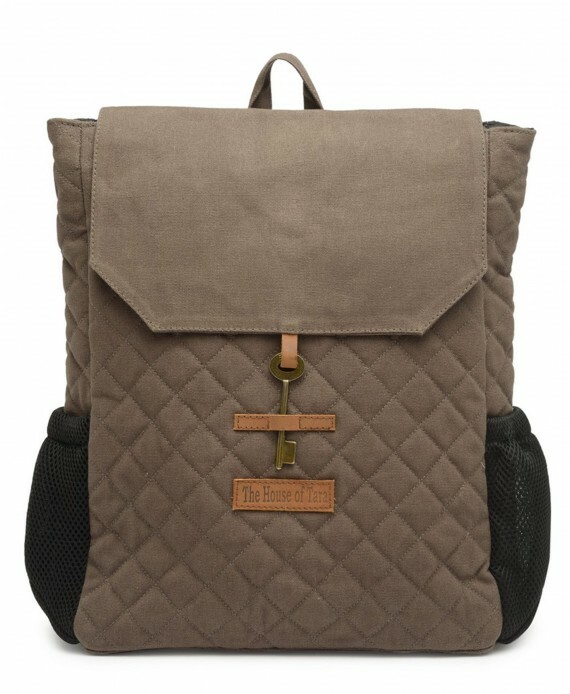 This heavily quilted canvas backpack is your sure answer for carrying your laptop with utmost security. 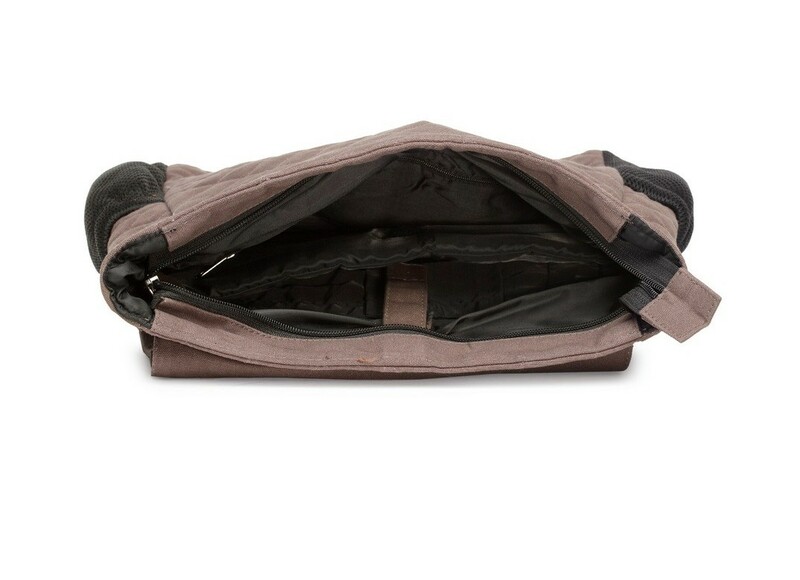 The main compartment has a Zip closure and a drop down flap. This heavily quilted backpack is your sure answer for carrying your laptop with utmost security. 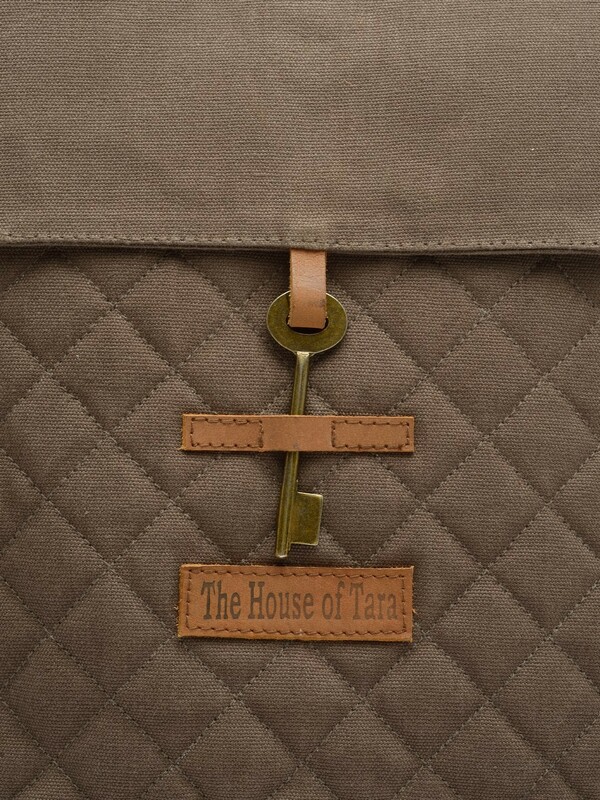 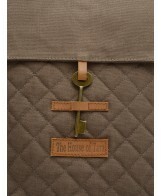 To further ensure the safety of your laptop it has a Zip closure and a drop down flap. 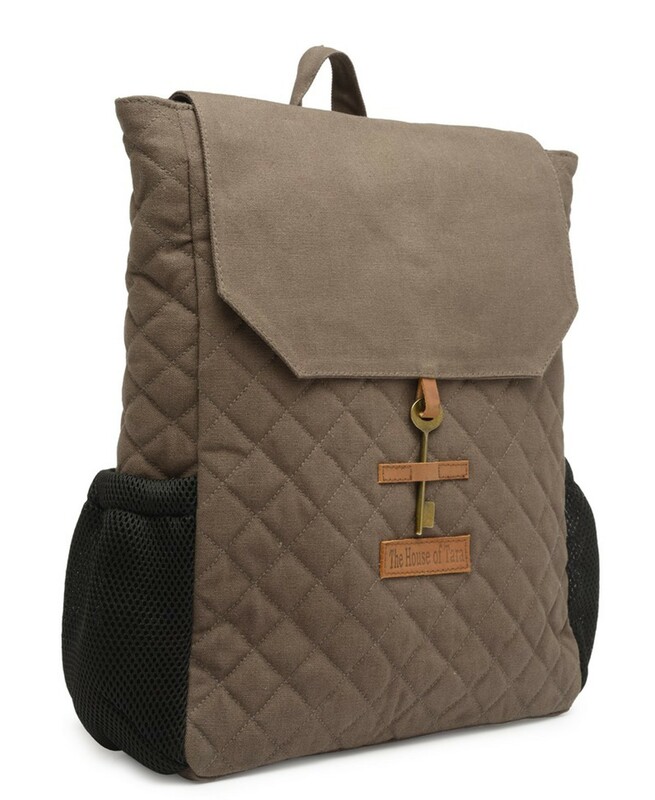 It also has two side pockets for carrying water bottle and/or any other easy access items. 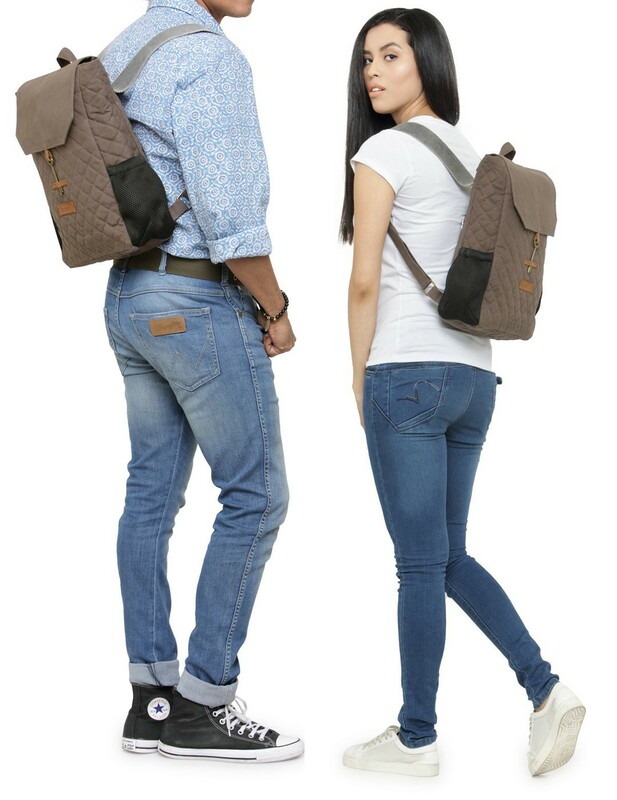 This ultimate attractive Canvas backpack also has an outside zip pocket for storage of important documents. 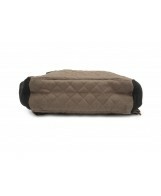 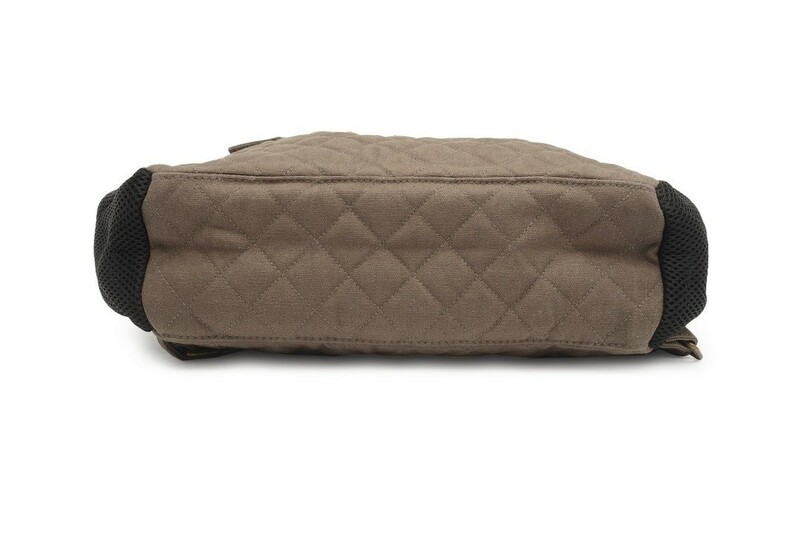 It is lined with polyester fabric with a Zip pocket and a separator for organising your belongings. It has sturdy cotton web wide straps that are very comfortable on shoulders. 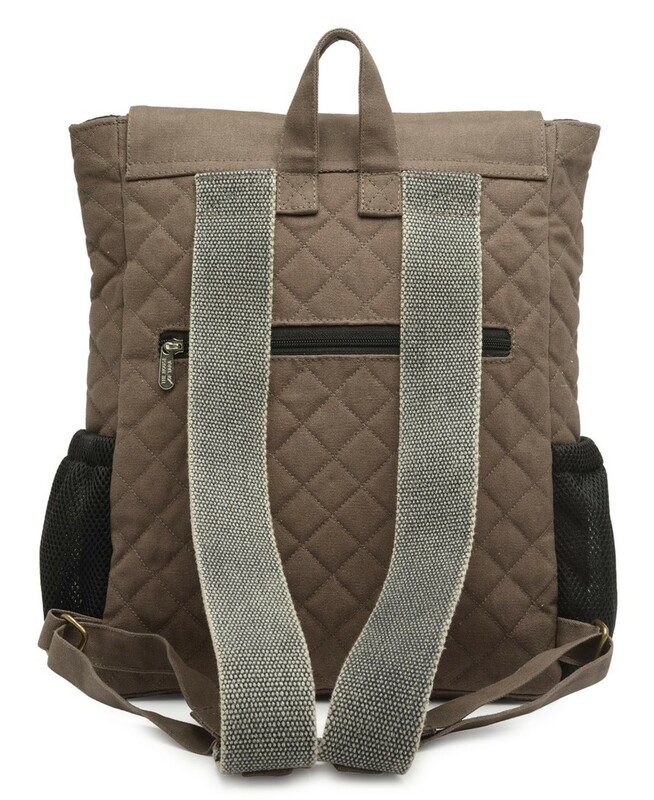 It can easily accommodate a laptop of upto 15.6 inch screen size.